Oppo is working on updating its line-up with “bezel-less” designs and tall screens with 18:9 aspect ratio. The Oppo F5, which is set to launch soon will be the first to arrive with a dominant screen. 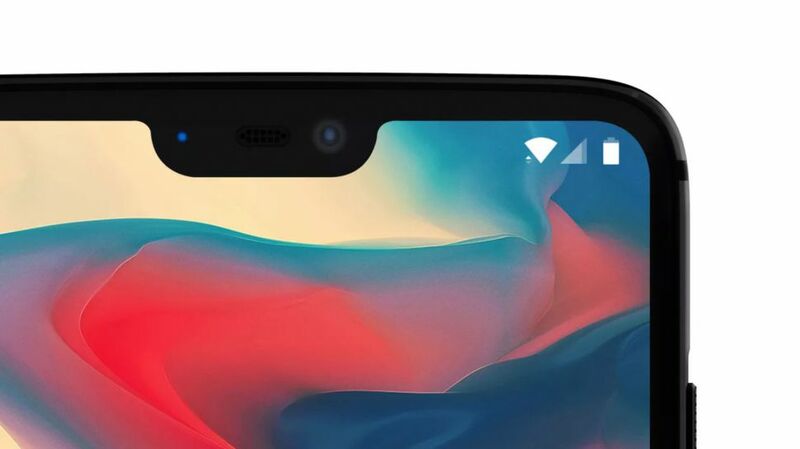 Similarly, the company will also update the R11 with minimum bezels. 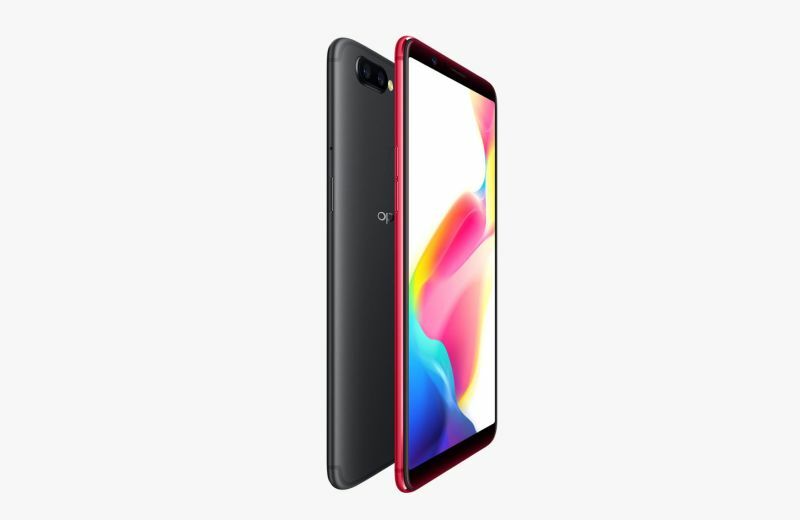 If the reports from a Chinese publication is to be believed, the alleged Oppo R11s and R11s Plus may sport 6-inch OLED QHD+ displays with 2880 x 1440 pixel resolution and a tall 18:9 aspect ratio. The Oppo R11s may carry the Qualcomm Snapdragon 660 from its predecessor whereas the Plus variant is likely to receive the flagship Snapdragon 835 SoC. 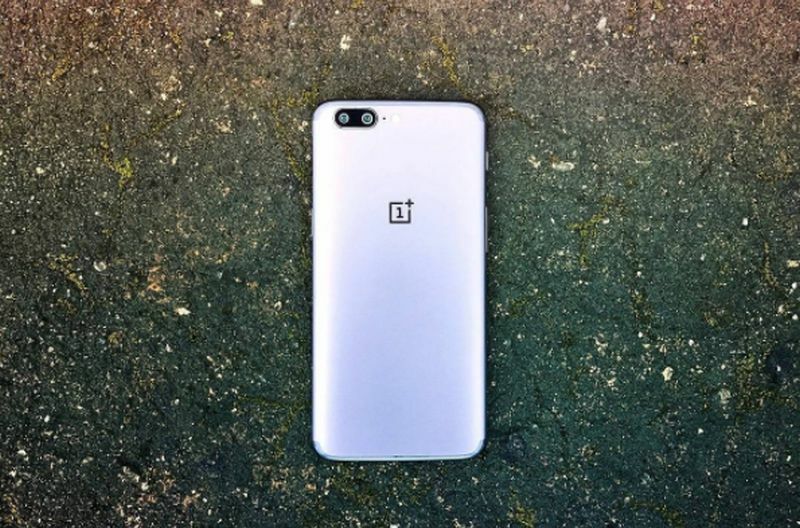 This would in a way turn out to be easier for OnePlus to rebrand the Oppo R11 Plus for the upcoming OnePlus 5T. As per the image, the front fascia is heavily inspired from the Samsung Galaxy S8. The back is reminiscent of its previous iteration. 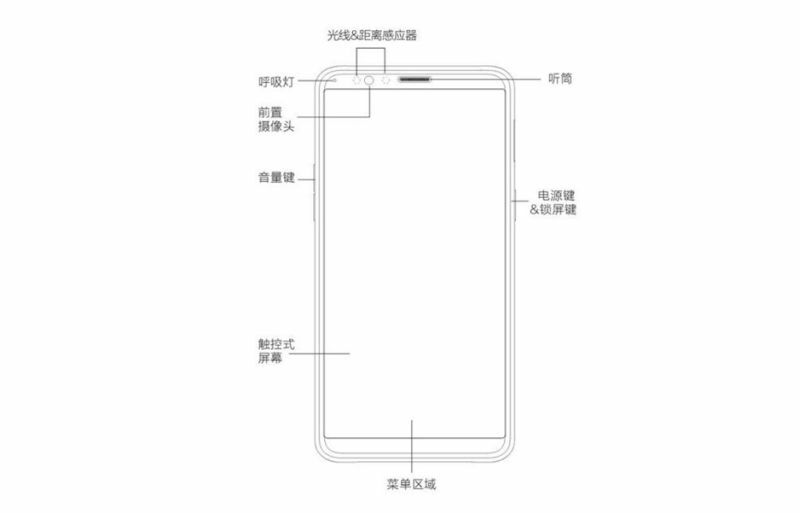 The dual camera on the back features a 24-megapixel Samsung S5K2X7 0.9um micron size sensor as one of the two sensors. Coming to the subject of the prices, these smartphones are expected to launch at CNY 2,999 (approx Rs 30,000) for the R11s and CNY 3,499 (Rs 35,000).